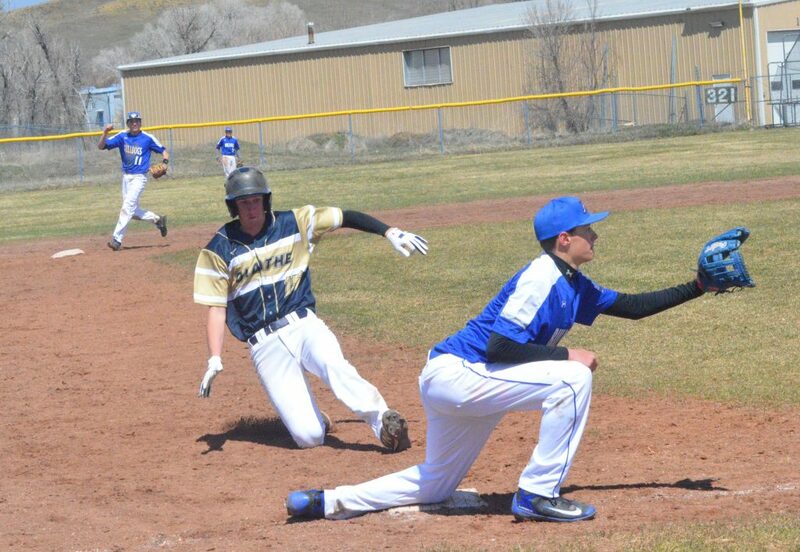 Moffat County High School's Connor Murphy stays vigilant at first base. 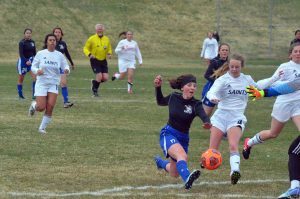 MCHS opened 3A Western Slope League play at home against Olathe, taking a 16-14 win against the Pirates. 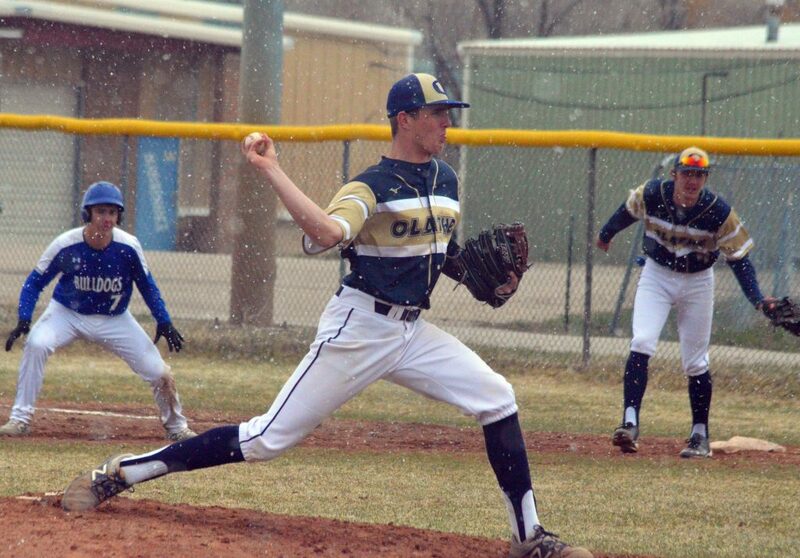 Moffat County High School’s Drake Doherty gets a fastball in motion against Olathe. 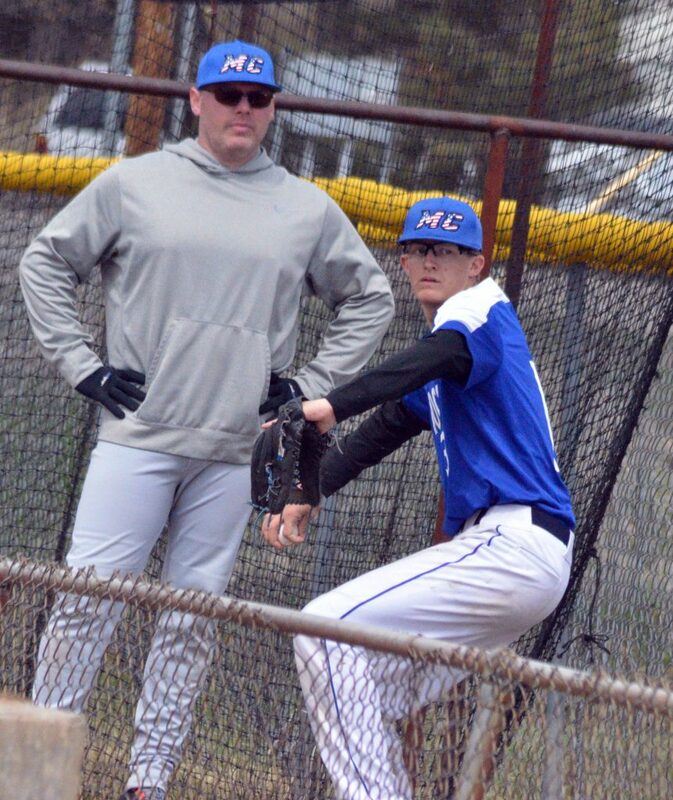 Moffat County High School’s Hunter Smilanich warms up his arm in the bullpen before Saturday’s game with Olathe. 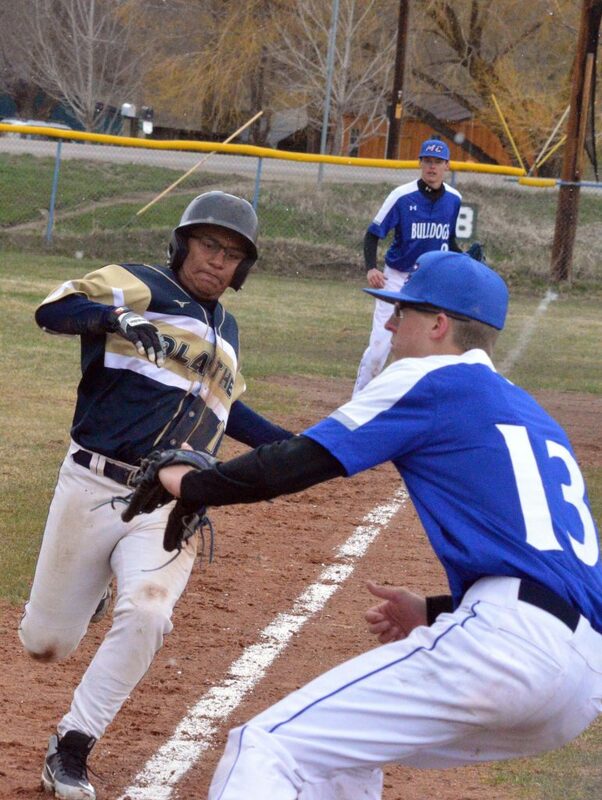 Moffat County High School’s Hunter Smilanich rushes in to cover home plate as Olathe’s Jose Gonzales goes into a slide. 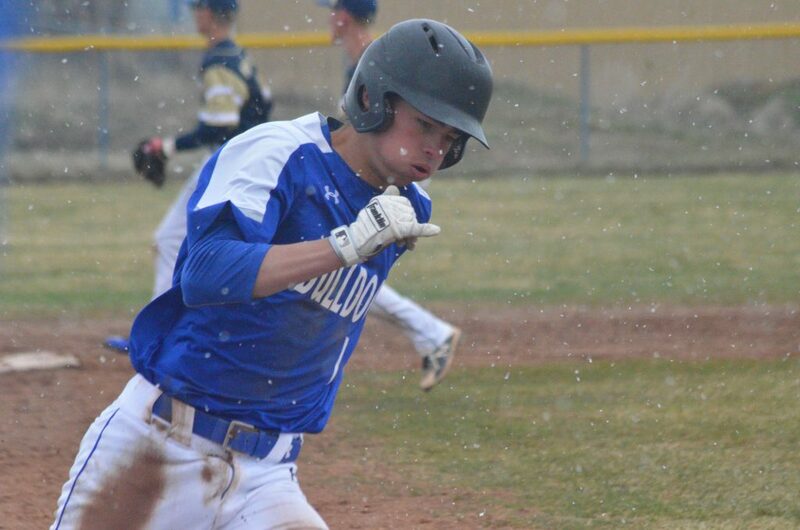 Moffat County High School’s Drake Doherty hustles to first base after a bunt against Olathe. Moffat County High School’s Tanner Etzler pulls back his bat after reconsidering a bunt against Olathe. Moffat County High School’s Carson Miller gets some applause from the crowd and a wild celebration from teammate Krece Papierski after catching an Olathe fly. 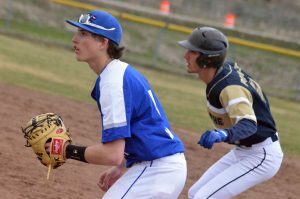 Moffat County High School’s Connor Murphy stays vigilant at first base. 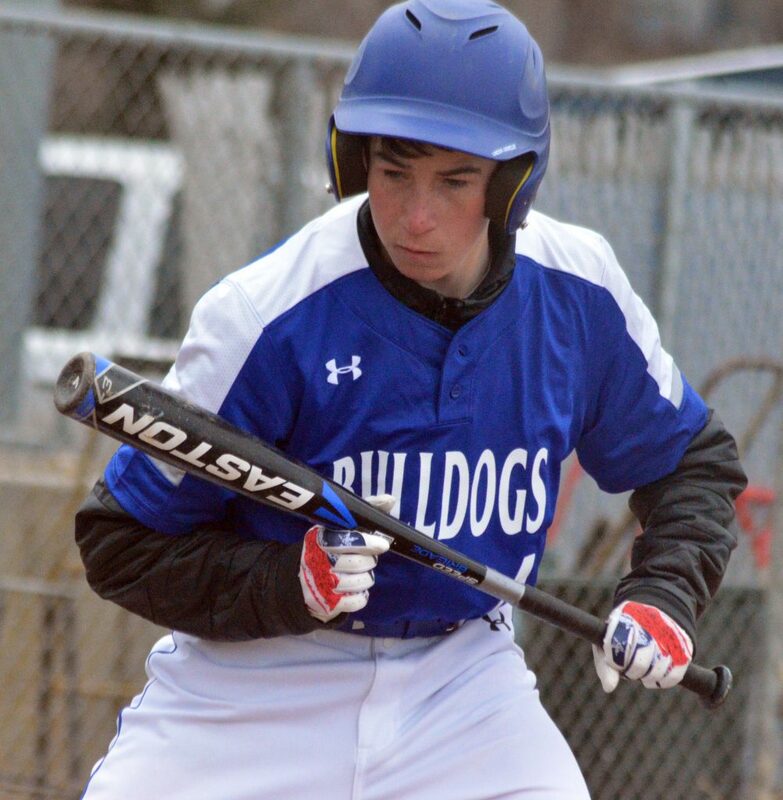 Moffat County High School’s Greg Hixson gets ready to steal second base against Olathe. Moffat County High School’s Krece Papierski doesn’t bother to stop at third base while heading home against Olathe. Moffat County High School’s Connor Murphy makes a dash for third against Olathe. 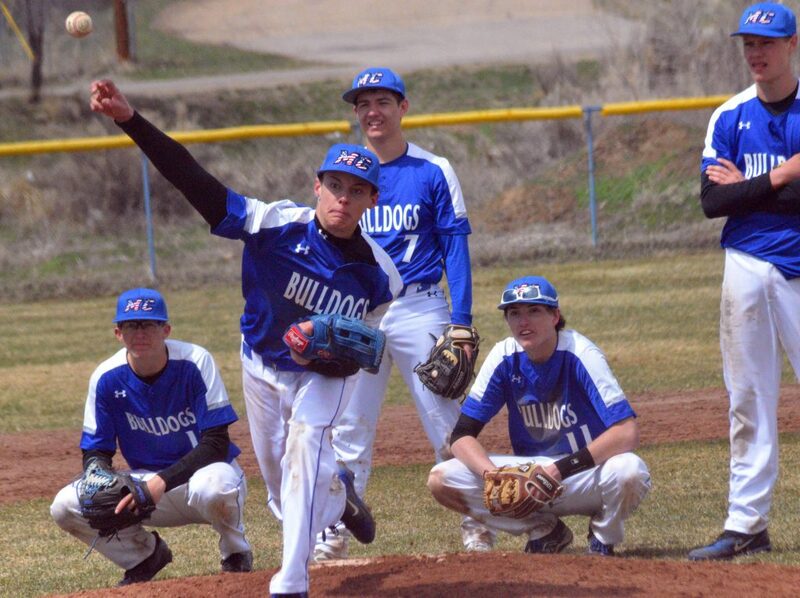 Moffat County High School’s Carson Miller warms up on the mound against Olathe as teammates Hunter Smilanich, Greg Hixson, Connor Murphy and Ryan Peck look on. Moffat County High School’s Carson Miller reaches for the throw to tag Olathe’s Dayton Sofka. 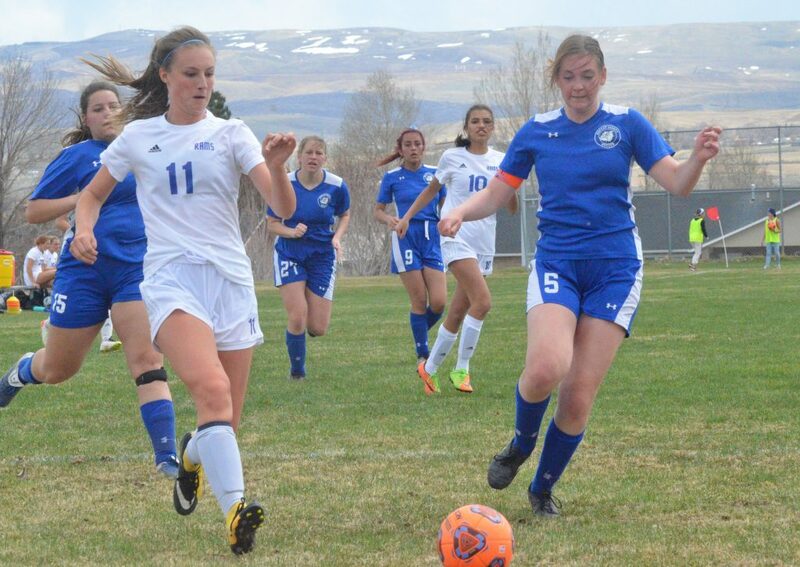 Moffat County High School’s Ryan Peck looks to bring home teammate Greg Hixson. Moffat County High School’s Greg Hixson cross home plate. 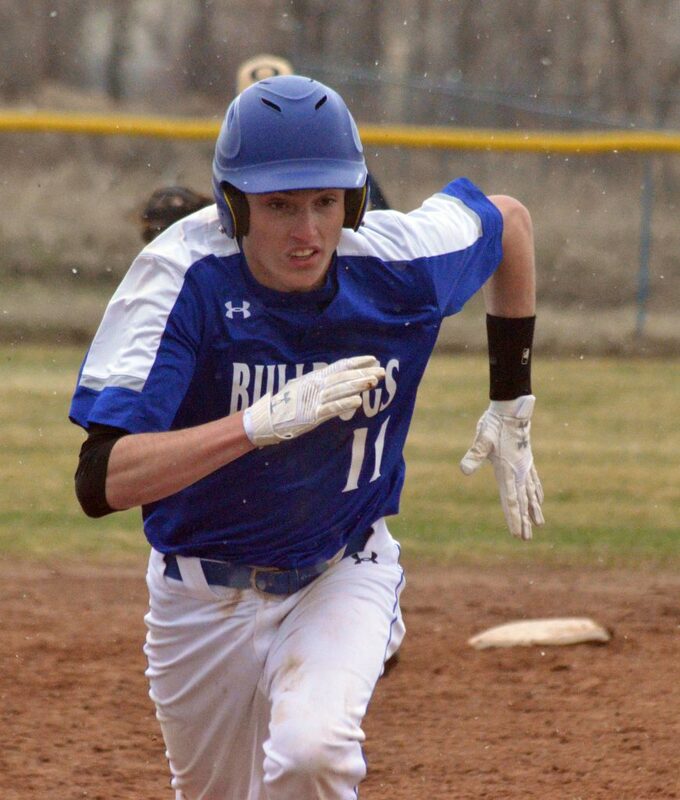 The day on the diamond couldn’t have started better for the Bulldogs, who added eight runs in the second inning with teamwork clicking on the other side of the ball. With each team keeping the other’s scoring minimal in the third and fourth, the Pirates put two men across the plate at the top of the fifth, the Dogs responded with four more of their own, barely missing the chance to close the game early with the 10-run mercy rule, leading 14-5 once Olathe got their third out. 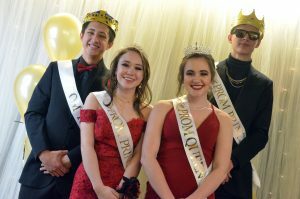 As the sixth inning got moving, the stop-and-start snow that kept appearing ended for the day, with the sunnier weather bringing a burst of power from the Pirates. Between walks and long blasts to the outfield, it looked like Olathe was primed for a comeback. 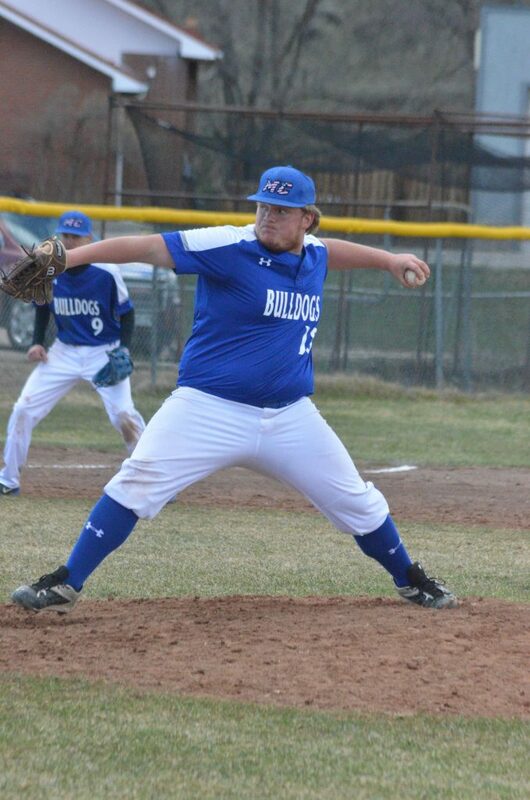 With Hunter Smilanich starting on the mound and relieved by Ryan Peck midway through the fourth, the Dogs struggled to get back in control. Peck had a solid day in the batter’s box, leading MoCo in RBIs, with five total, including three alone off a bases-loaded double during the team’s second-inning hot streak. However, pitching was rougher for him. Peck was briefly replaced by Carson Miller, who also had his troubles, with Drake Doherty quickly brought in to close, getting the Dogs back to the dugout with a strikeout, one of two K’s he collected. 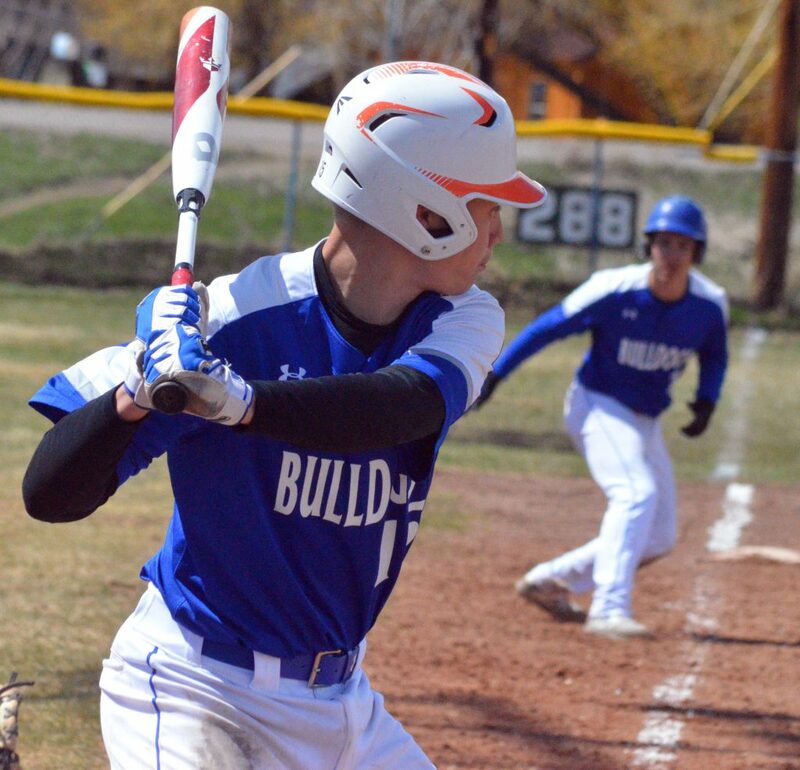 Though the Pirates were close to narrowing the gap with seven runs, Moffat County stayed in the lead at 16-12 with two more runs heading into the seventh. 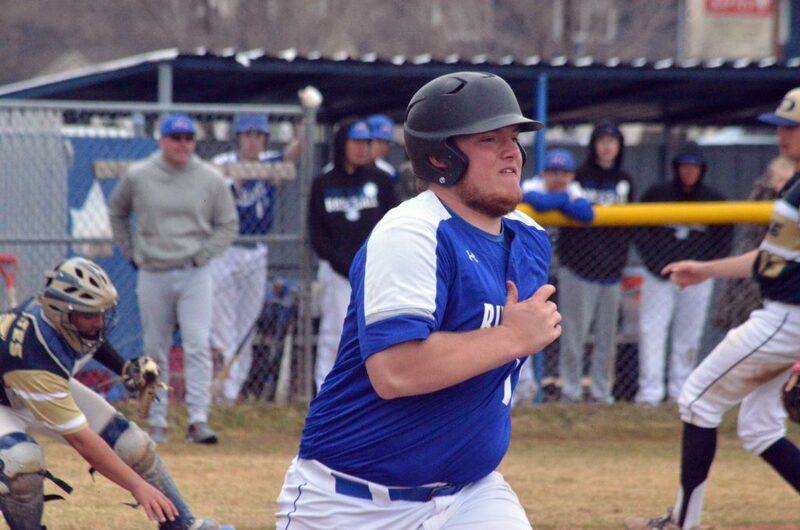 Olathe collected one walk after another late in the game, which brought them another two runs, yet it was a runner interference call that got MoCo the win as a clustering at second base following a fly ball worked against the Pirates. The first victory of the season came later than Jennings might have liked, though the long stretch of practice time between games was needed. 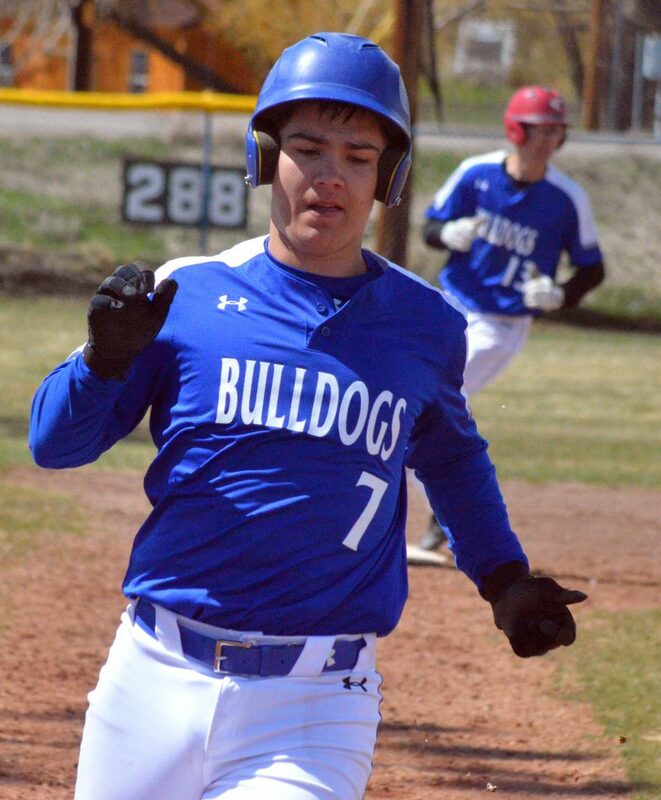 The Bulldogs nearly came from behind during their April 2 doubleheader against Battle Mountain. The Huskies dominated the first game 17-2 and were looking to do the same in the next round with a 7-0 first inning. The Dogs slowly caught up from there, ultimately falling 13-10. “We’ve fought a lot this year. We’re a team that likes to fight,” Jennings said. 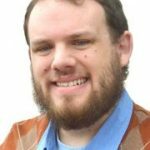 He added that the surge of wet weather isn’t necessarily a bad thing in his eyes, so long as the field remains playable. “As an ex-infielder, I love soft dirt. 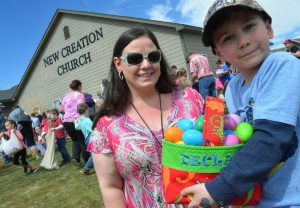 The ball doesn’t bounce up in your face,” he said. 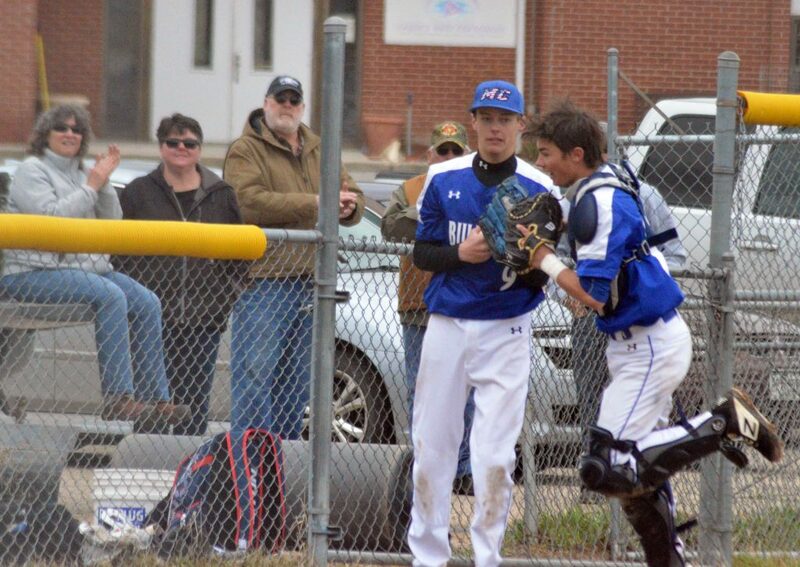 Now 1-4 overall, MCHS looks to add more to the win column with a Tuesday series in Parachute against 2-5 Grand Valley.